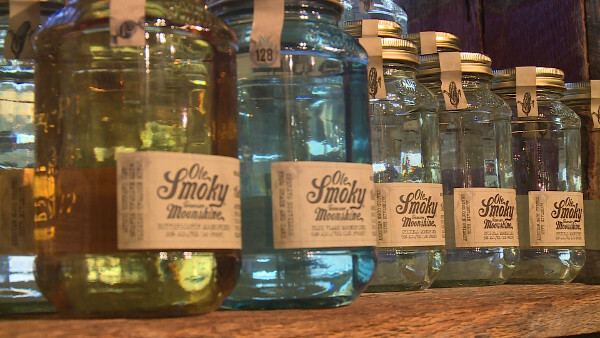 "Just in time for Black Friday shopping, Ole Smoky Moonshine has released two new moonshine products. The first isn't a flavor, but a potent new product called "Blue Flame," Ole Smoky's highest proof whiskey yet. Distillers say this is an homage to an old moonshiner tradition. To test out homemade whiskey to make sure it was strong enough, shiners would put a little in a spoon and light it. If the flame burned blue, the whiskey passed the test.That's what distillers are trying to get back to --something with a kick..."